# Arguments which will be used when launching lircd LIRCD_ARGS="--uinput"
# Run "lircd --driver=help" for a list of supported drivers. DRIVER="default"
# usually /dev/lirc0 is the correct setting for systems using udev DEVICE="/dev/lirc0" MODULES="lirc_rpi"
# Default configuration files for your hardware if any LIRCD_CONF="" LIRCMD_CONF=""
(I've done gpio_in_pin=25, because thats where I want the receiver to be ). Another thing: I don't have a three pin IR receiver, so I tried to make my own receiver (two pins) like this: One pin is coming from the PI's 5v, going to the collector of the transistor. Another one is coming from the GPIO 25, and the emitter. But, when I run mode2 -d /dev/lirc0 and press a few buttons on the remote (2cm away from the sensor), I get nothing. What is wrong ? 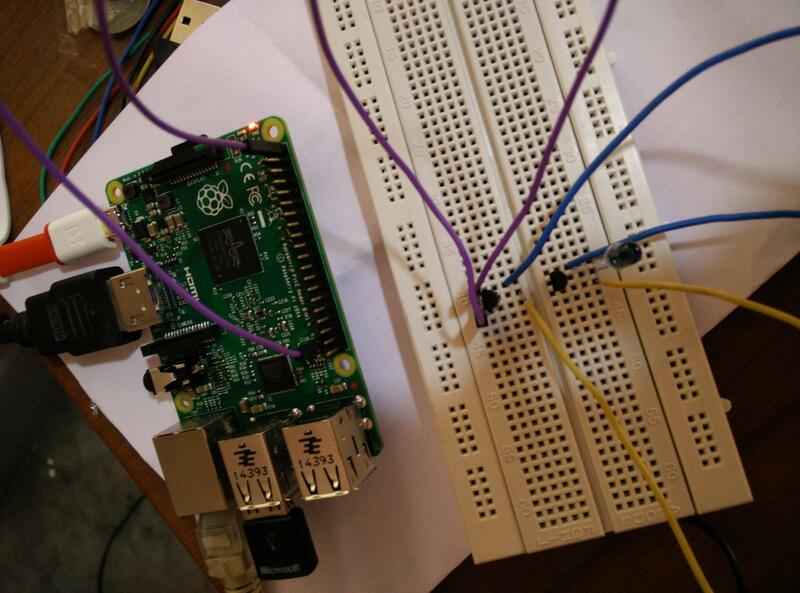 I have run rpi-update, apt-get upgrade and apt-get update also. Not the answer you're looking for? 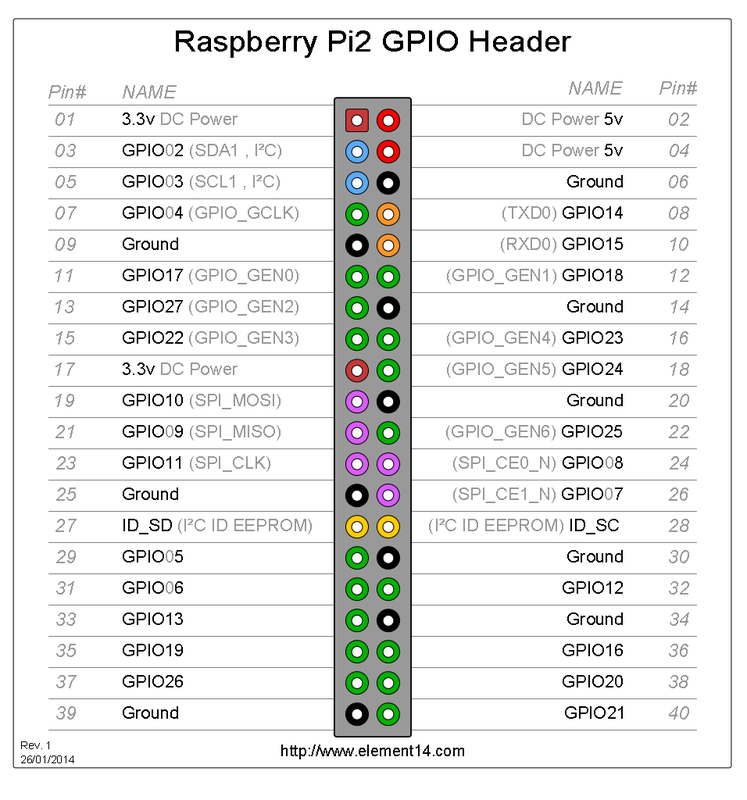 Browse other questions tagged raspbian gpio hardware lirc or ask your own question.